Has the car industry learned nothing from Dieselgate? You are here: Home / News / Car News / Has the car industry learned nothing from Dieselgate? Given the fallout from the Dieselgate scandal, you’d had thought that the car industry would be doing its utmost to present an image cleaner than a Hyundai Nexo’s tailpipe. But the latest news surrounding WLTP emissions testing suggests this might not be the case. The European Commission was forced to tighten the test regime following reports that car manufacturers were pushing for higher CO2 emissions. As crazy as this might sound, the carmakers believed that by artificially inflating emissions, future targets would be reduced. 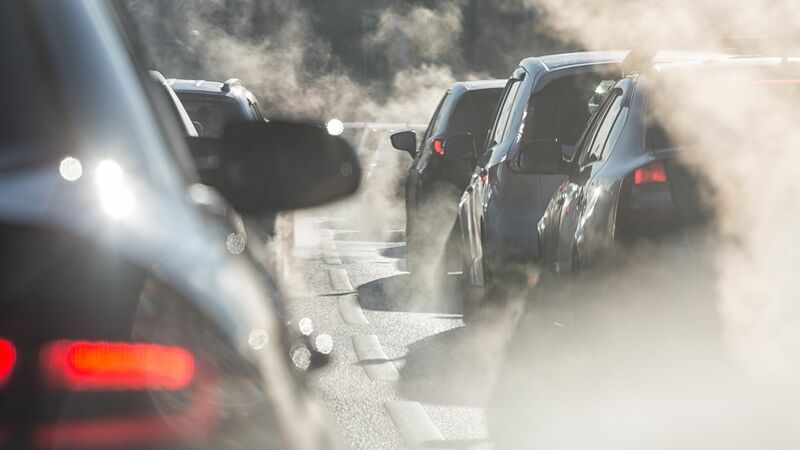 Lobby group Transport and Environment said that car manufacturers were switching off emissions-saving technology in the run-up to the introduction of WLTP testing in September 2018. By using Sport mode instead of Eco mode, and disengaging start-stop, the manufacturers were manipulating the figures. CO2 emissions rose following the switch from NEDC to WLTP, with Transport and Environment stating that the increase was between one and 81 percent, depending on the manufacturer. The stricter WLTP regime was introduced to deliver more accurate real-world fuel economy and emissions figures. Now, car manufacturers might be forced to retest selected models to present more accurate figures to the increasingly bewildered car buyers of Europe. 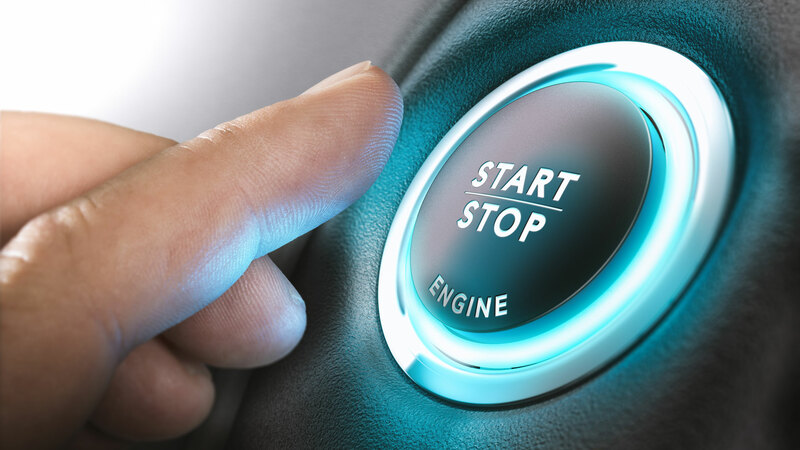 “If carmakers want to sell them in 2020 when WLTP values for 2025 CO2 targets are measured, they either have to prove to their approval authority that they meet the new requirements, or re-homologate,” Julia Poliscanova, clean vehicles and emobility manager at Transport and Europe, told Automotive News Europe. “It remains to be seen whether or not the new WLTP amendments will have closed all the loopholes. It is something we will be watching closely in the course of this year,” Poliscanova said. https://www.motoringresearch.com/wp-content/uploads/2019/03/WLTP-tests.jpg 1080 1920 Gavin Braithwaite-Smith https://www.motoringresearch.com/wp-content/uploads/2018/12/mr-top-motoring.svg Gavin Braithwaite-Smith2019-03-29 12:34:542019-03-29 12:34:54Has the car industry learned nothing from Dieselgate?